Gwyneth Paltrow's Makeup Artist Has a Blush Tip For You! Hate how it can make you overly done? Try this! Adding blush is one of the easiest ways to perk up your complexion. 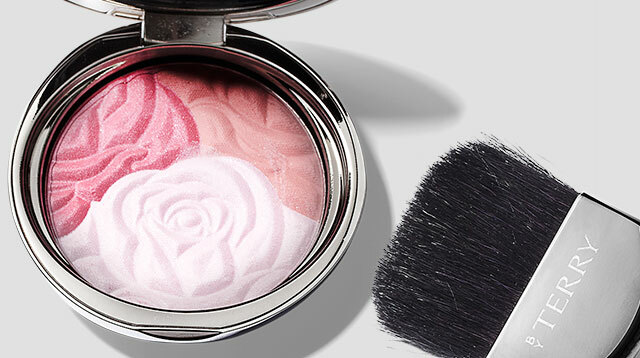 Dusting on a pretty pink or peach hue can instantly give you rosy cheeks—if done the right way. We know very well that the conventional way to do it is by applying it on the apple of your cheeks, but sometimes, that can make your blush look super unnatural and putok. Byrdie reports that Gwyneth Paltrow’s makeup artist Georgie Eisdell suggests applying the blush on the hollows of your cheeks instead. This placement of the product will leave your face with just a bit of dimension, while leaving you with a natural, healthy-looking flush. How smart! Time to start doing this trick, CGs!